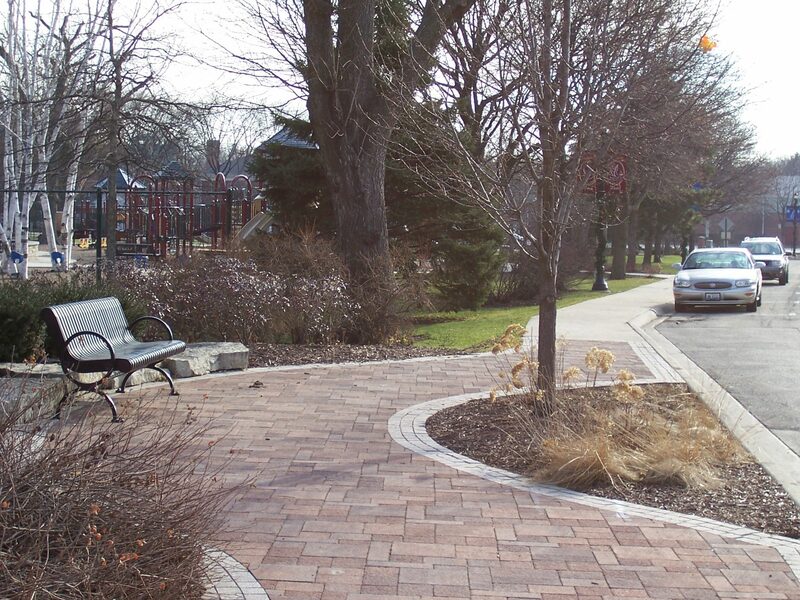 Considering a brick paver project for your Buffalo Grove home or business? A-1 Contractors will establish a meeting for you with one of our professional sales staff. They will assist in the design of your project or work with an existing plan or idea you might have. From there a free estimate will be prepared, accompanied with an explanation of the installation process. From design to completion of construction you can be rest assured that A-1 Contractors will deliver a project of the utmost professionalism, craftsmanship and customer satisfaction. 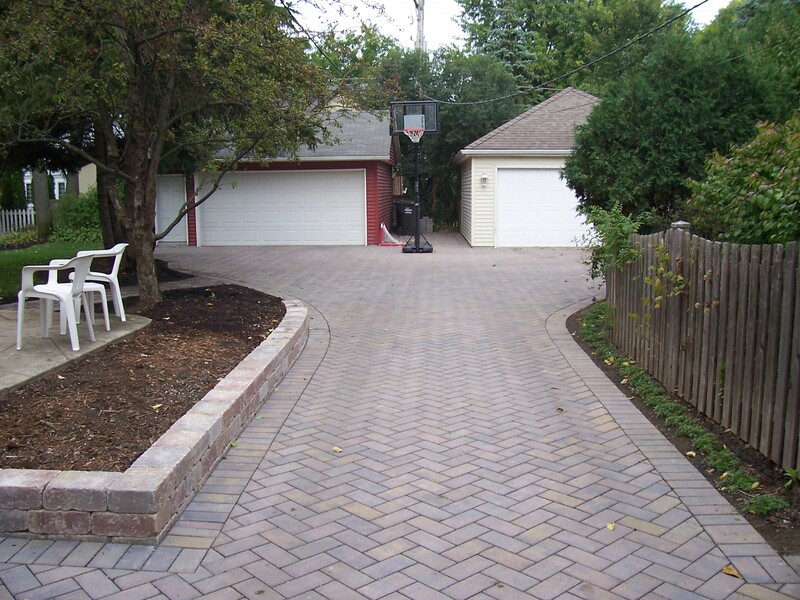 Brick Paver Driveway Installation Buffalo Grove IL. Looking for a durable and long lasting material for your new driveway? At A-1 Contractors we will work with you to choose the perfect style, design, color, or pattern for your new brick paver driveway. Our services are available throughout the Buffalo Grove and the surrounding Northwest Suburbs. We are proud to be Unilock Authorized Contractors as well as Illinois Landscape Contractors Association members. Patios, pool decks, walkways, steps, retaining walls, and more. If you can dream it, we can make it a reality. Contact us today to get started! 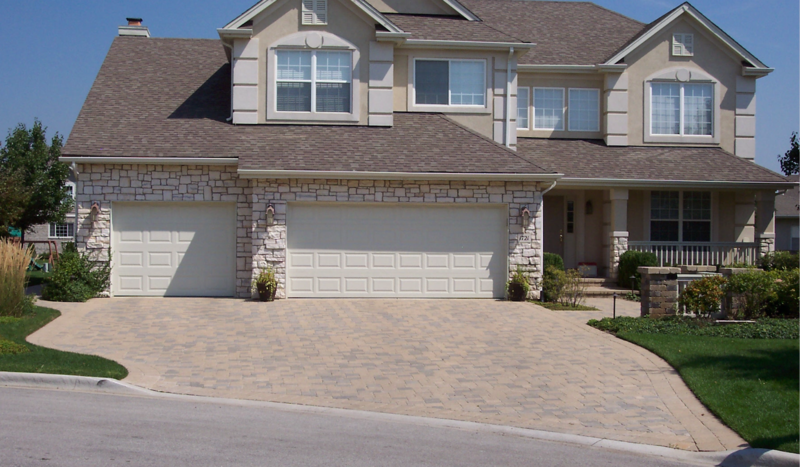 We are also available for brick paver repair and brick paver replacement.